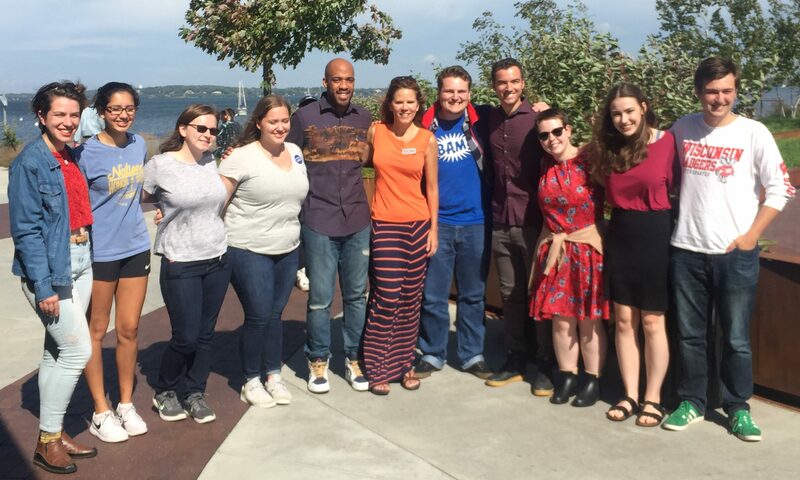 UW students with Mandela Barnes and Rep. Chris Taylor. In his final stop of his tour of Wisconsin colleges, Democratic nominee for Lt. Gov. Mandela Barnes spoke to University of Wisconsin students Wednesday about his plan to support students in college affordability, health care and free speech on campus. Rep. Chris Taylor, D-Madison, joined Barnes outside Memorial Union in discussing how students are adversely impacted when decisions are being made. 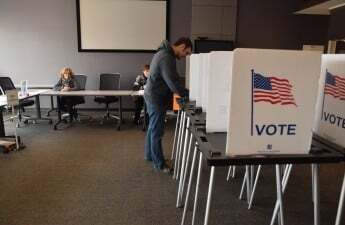 Despite being affected negatively at a state and nationwide level, young people are the least reliable voting block, Barnes said. Barnes said students are concerned about college affordability and student debt, which hinders a lot of decisions students might make after graduation — like starting a business or buying a house. 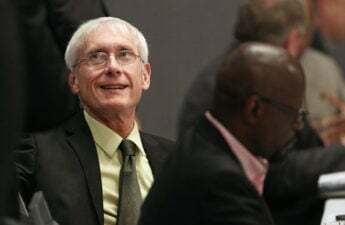 Because Wisconsin is the tenth most moved-from state, Barnes said he and his running mate, Democratic gubernatorial candidate Tony Evers, want to make sure Wisconsin retains its young people. Making Madison a place of equity and growth — open to all and not just open to businesses — is their goal. “Higher education is out of reach for far too many people in the state and there are a lot of adults who are putting off decisions that would greatly benefit our economy, but there’s still student loan debt, health insurance and other issues,” Barnes said. Taylor added that under Evers’ leadership the state’s government would prioritize implementing student loan debt relief programs and investment in the UW System. Students are significantly affected by decisions made by the state government, Taylor said. It’s unfair for students to have to deal with budget cuts, loan debt and protest guidelines that hinder free speech and voter suppression, she said. 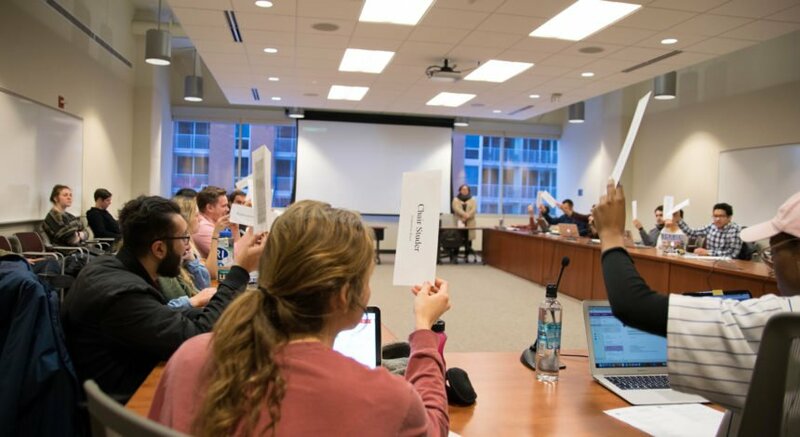 Taylor is currently working with student governments at various UW System schools, including Madison, to implement a student bill of rights. The document would address the needs of students in terms of debt, safety on campus and free speech — something that she’s never seen accomplished since she’s been in the state legislature. To combat the issues students are facing, student voter turnout is essential this election to unseat incumbent Gov. Scott Walker, Barnes and Taylor said. In addition to young people, they also encouraged communities of color to turn out to vote.